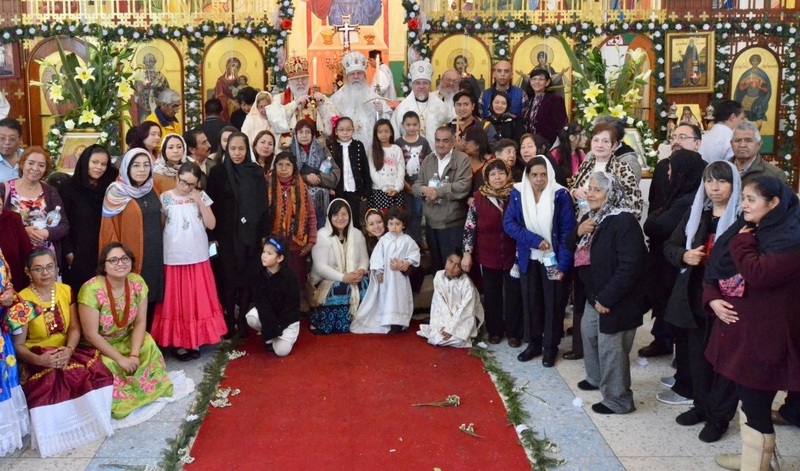 His Beatitude, Metropolitan Tikhon and His Eminence, Archbishop Benjamin of San Francisco and the West were offered a warm welcome by His Eminence, Archbishop Alejo of Mexico City and his clergy and faithful during their visit to the Orthodox Church in America’s Diocese of Mexico from January 11 through 14, 2019. 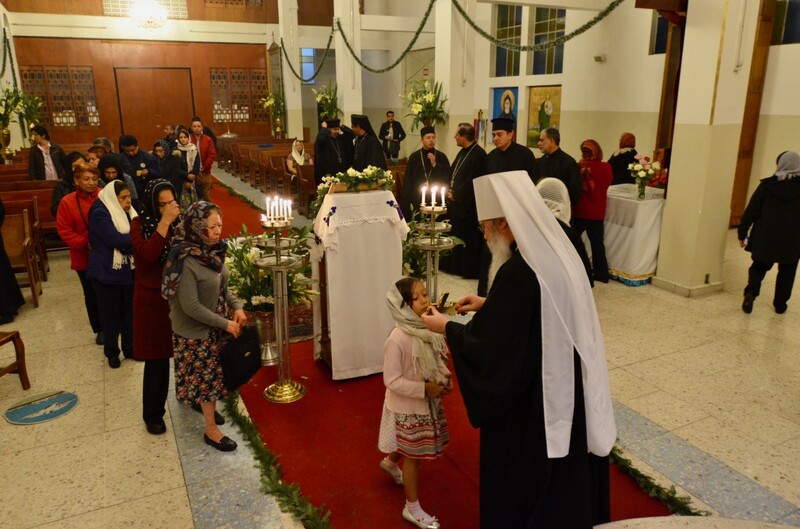 On Saturday evening, the hierarchs attended Great Vespers in Mexico City’s Cathedral of the Ascension, after which they informally engaged with the clergy and faithful. 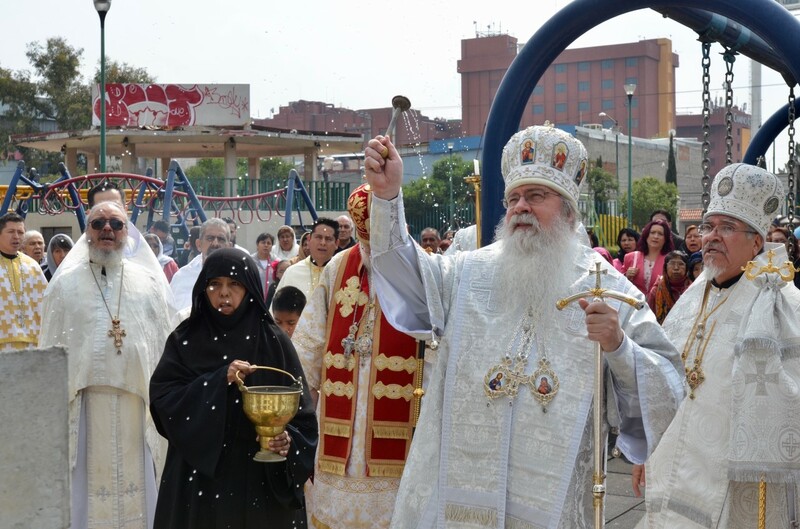 On Sunday morning, Metropolitan Tikhon concelebrated the Hierarchical Divine Liturgy and the Great Blessing of Water with Archbishops Benjamin and Alejo. The hierarchs, clergy and faithful then processed to the park adjacent to the cathedral—to the delight of the many people from the surrounding community who joined the gathering—where they blessed the large Orthodox cross erected in years past. 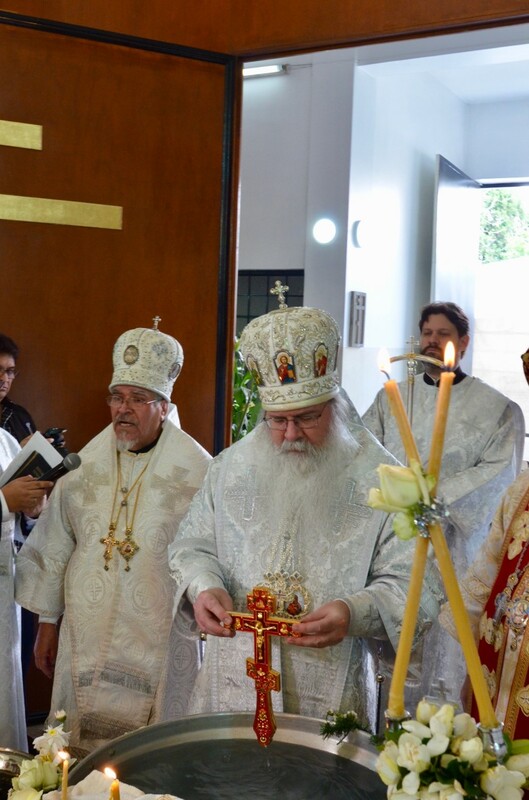 At the conclusion of services, Metropolitan Tikhon expressed his heartfelt thanks to Archbishop Alejo and the faithful for their warm welcome and shared the joy he always experiences during his visits to the diocese. On Sunday evening, Archbishop Alejo hosted a dinner for Metropolitan Tikhon and Archbishop Benjamin and the diocesan clergy and their wives. His Beatitude enjoyed speaking with the clergy’s wives about their unique vocation in ongoing missionary work and evangelization. 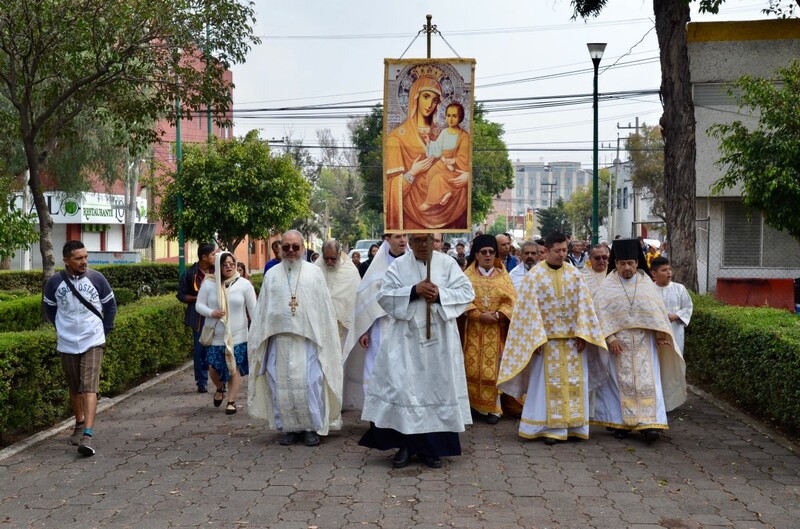 While in Mexico City, Metropolitan Tikhon also met with Deacon Angel Andrés Palacios Barreto, who reported on progress made at the recently established Saint Andrew Mission in Tijuana—the first Orthodox Christian mission parish to be planted in this city of two million residents—in 2018. 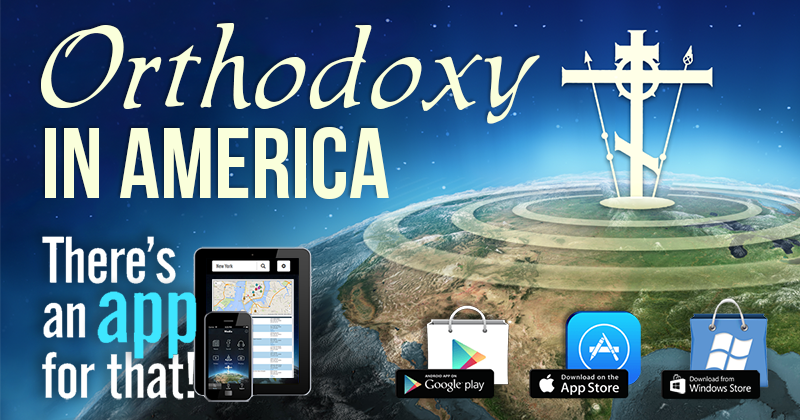 The Orthodox Church in America’s Diocese of Mexico traces its origins to an early 20th century movement to establish a faith community distinct from the nation’s Roman Catholic Church. The community continued as an “Old Catholic” body until Father José Cortes y Olmos was appointed its bishop in 1961. He and his clergy gradually became convinced, through study and reflection, that the Old Catholic ecclesiological principles did not conform to the criteria of the One, Holy, Catholic and Apostolic Church. In 1965, Bishop José and his clergy contacted the then-rector of Saint Seraphim Church, Dallas, TX, Father Dmitri Royster, who had been instrumental in converting many Mexicans to Orthodoxy and translating Orthodox liturgical services into Spanish. 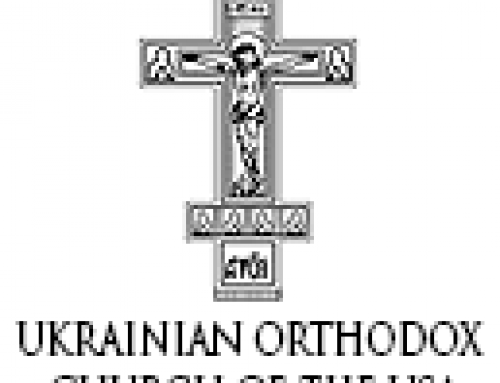 After Father Dimitri’s consecration to the episcopacy in 1969 and the granting of autocephaly the following year, Bishop Dmitri presented the case of the Orthodox Church in Mexico to the hierarchy of the Orthodox Church in America. 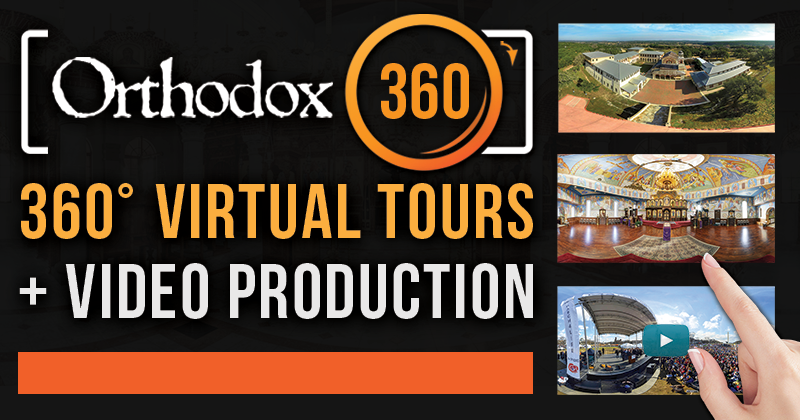 As a result of numerous exchanges and visits, the Holy Synod asked Bishop Dmitri to visit Mexico officially and to report on his findings. 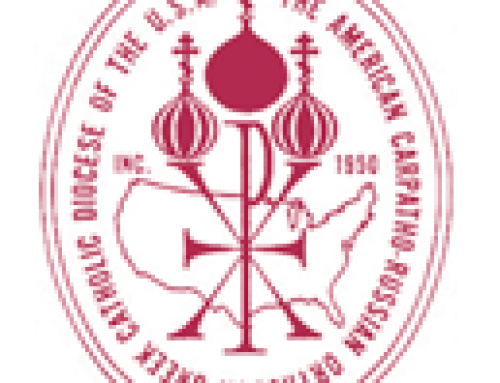 This report was studied by the OCA’s Department of Canonical Affairs, which recommended acceptance of the Mexican communities into the Orthodox Church. 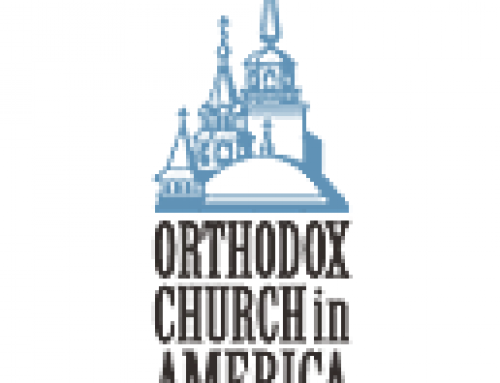 In 1971, Bishop José petitioned for the acceptance of his community into the Orthodox Church in America. He and other priests of his community, together with an estimated ten to twenty thousand faithful, were received into the Orthodox Christian faith. Father José subsequently studied at Saint Vladimir’s Seminary, Yonkers, NY, prior to his consecration as Bishop of Mexico City, which took place at New York City’s Holy Virgin Protection Cathedral on April 22, 1972. Despite countless obstacles, what had become the Exarchate of Mexico continued to grow through the establishment of additional missions and conversions. On January 28, 1983, Bishop José fell asleep in the Lord after a relatively short bout with cancer. Bishop Dmitri continued to oversee the life of the Mexican Exarchate until 2005, when a successor to Bishop José was found. 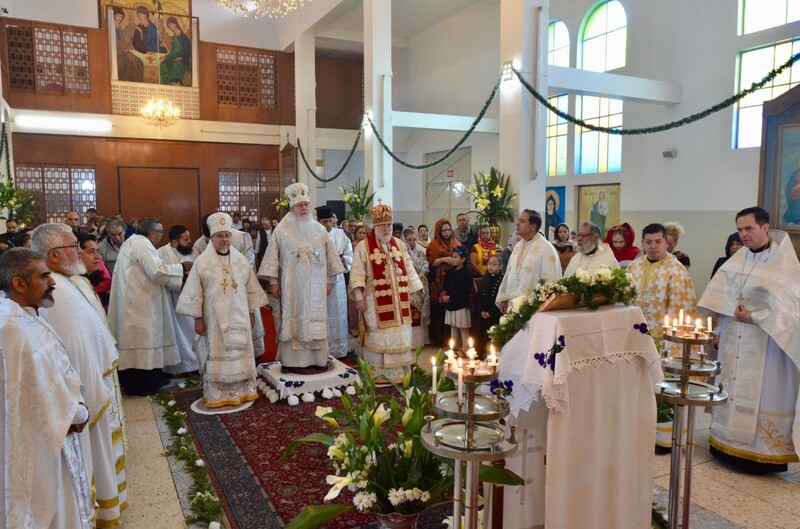 On May 28 of that year, in services celebrated at Saint Tikhon’s Monastery, South Canaan, PA, Archimandrite Alejo [Pacheco-Vera] was consecrated as an Auxiliary to Bishop Dmitri. On October 16, 2008, he was elected as the Exarchate’s ruling Bishop and enthroned in the presence of the entire Holy Synod of Bishops at Mexico City’s Ascension Cathedral on January 18, 2009. The Exarchate subsequently was granted full diocesan status. In recent years, missionary efforts have intensified in the Diocese of Mexico, especially with the organization of short-term mission trips to San Esteban, Pisaflores and elsewhere. A photo gallery of the visit is available on the OCA websiteweb site and Facebook page.